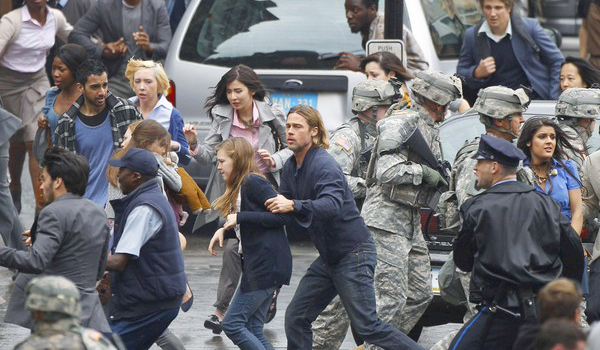 On the set of Brad Pitt’s new zombie movie, World War Z (also starring Bryan Cranston and Matthew Fox) an extra was on the verge of being trampled during a chaotic scene. 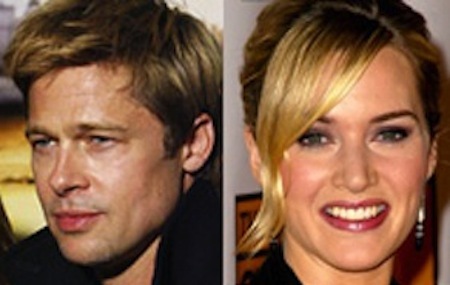 So what did Brad Pitt/Achilles do? He scooped her up and prevented her from getting her head crushed like a sunflower in a hamster’s mouth. Apparently, there were around 700 zombie/human survivor extras running down the street in Glasgow, Scotland and several suffered broken bones and severe bruising. So it looks like he didn’t save everybody. Geez Brad way to only save one lady and not help everyone at once. What were you thinking? 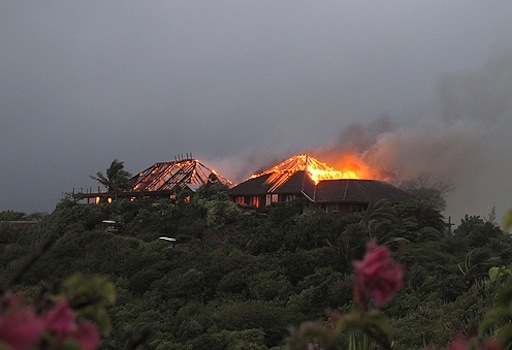 In another story, from Monday of last week, Kate Winslet was staying at Sir Richard Branson’s (owner of Virgin/Virgin Atlantic Airlines) villa in the Caribbean and it was struck by lightning and caught on fire during an early morning hurricane. Kate helped carry Branson’s 90 year-old mother out of the burning house. Her two children, and Branson’s as well were unharmed. Sooo Brad, Kate Winslet has an Oscar AND she saved a 90 year-old woman from a fire. You helped someone too but I am still not as impressed.